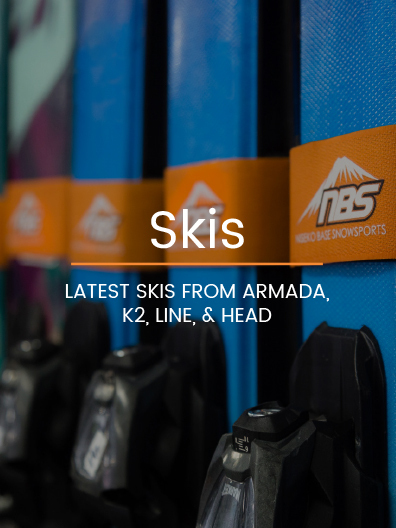 NBS Rental have all the equipment you need to enjoy your time on the mountain. Our high quality rental fleet includes new skis/boards from top brands such as K2, Head, Ride, Line, Armada and Burton giving you the options of every type of ski or board for all conditions. 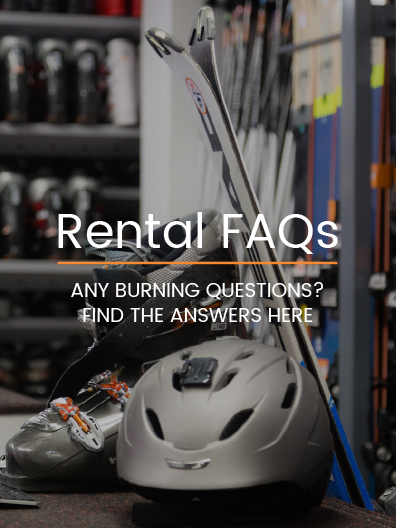 Whether you are a beginner or advanced snow rider - our expert rental technicians can put you on the skis/board most suited to your ability and preferred style of riding. 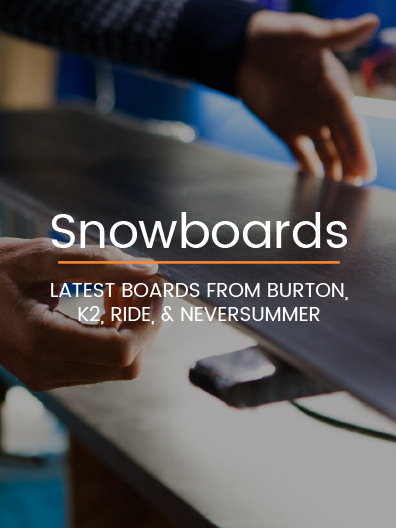 We also carry a selection of the latest rocker technology and camber style skis and boards. Our new one-stop rental shop, NBS Uptown, will be located in the Piz Gloria building adjacent to the Hirafu 188 building on Hirafu Zaka Street. ONLY AVAILABLE FOR PRE-BOOKING, SUBJECT TO AVAILABILITY. NOT AVAILABLE IN RESORT.